Beijing and Xian are the best cities to explore China’s hishory and cultures. Also want to discover the natural beauty of China? Therefore, we designed Guilin and Yangsuo to this itinerary where you could take a Li River cruise and enjoy the spectacular landscapes here. 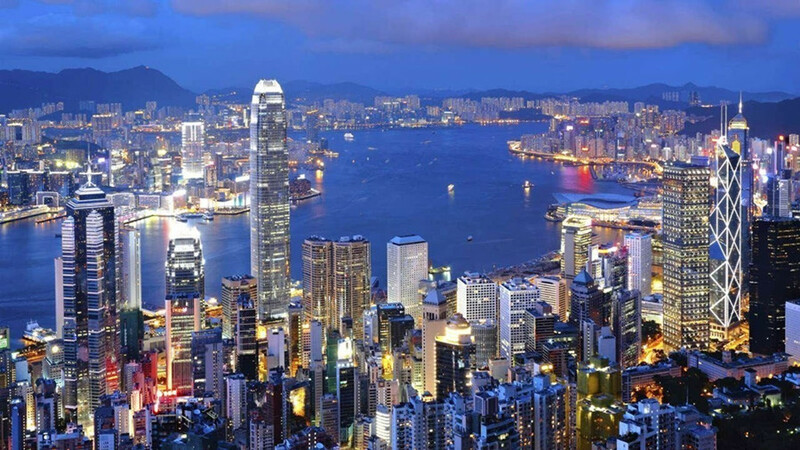 After that, exlpore Hong Kong on your own and depart from Hong Kong. In the afternoon, head to the Great Mosque on the Muslim Street, which was built in 742 during the Tang Dynasty. 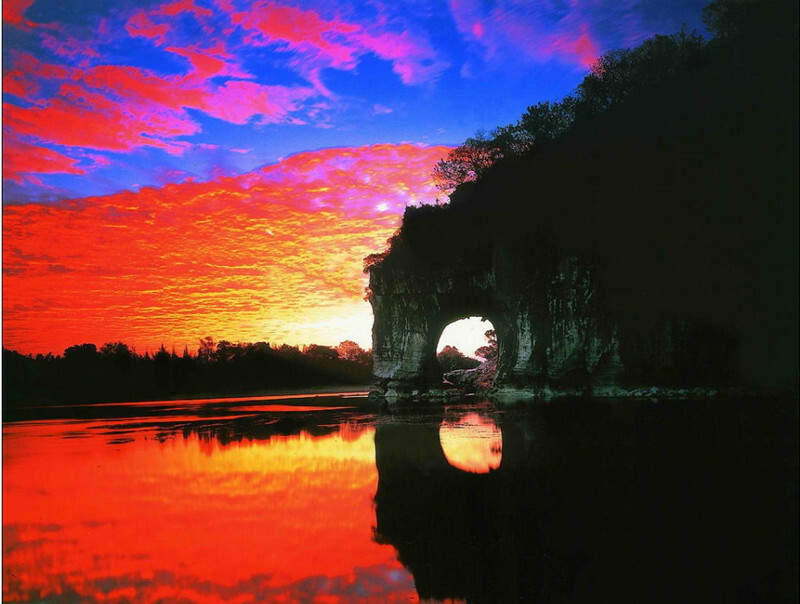 Get up early and take a morning flight to Guilin. The local guide will pick you up and transfer to your hotel. Have a short break and then head to visit the Reed Flute Cave. Also known as “the Palace of Natural Arts”, it is a natural limestone cave with multicolored lighting and has been one of Guilin’s most interesting attractions for over 1200 years. After breakfast, we will take Li River cruise to Yangsuo for about 4 hours. 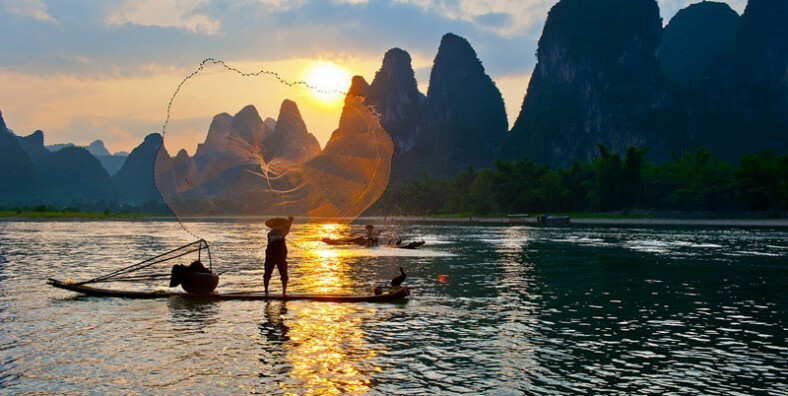 On the twisty Li River from Zhujiang to Yangshuo, it covers hundreds and thousands of grotesque peaks. Breathe the fresh air, feel the gentle breeze and enjoy the spectacular landscapes here. Have lunch on board. Then disembark at Yangsuo and enjoy the leisure life of Yangsuo farmer. After the visit, drive back to Guilin. In the morning, visit Elephant Trunk Hill, which is the symbol of the city of Guilin, which got its name because it looks like an elephant drinking water.